Tapbots, well known for good apps such as PasteBot, has release TweetBot. 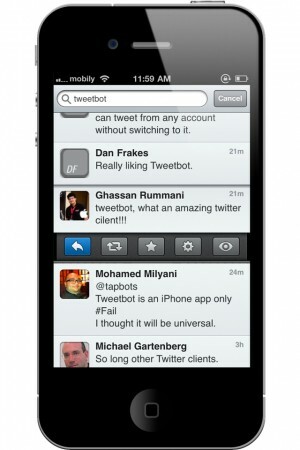 TweetBot is a new Twitter client for the iPhone and iPod touch. 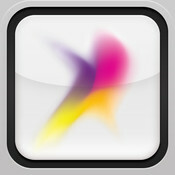 â€¢ Tap a tweet twice to access more details about it. â€¢ Tap a tweet three times to access a pre-defined function. The default function is reply and you can change it to retweet, favorite and translate. TweetBot has a lot of interesting features as well. It’s quickly becoming my favorite Twitter app but it lacks mute and filter functionality. TweetBot lacks push support but Push App was updated to support TweetBot.